Silhouette is an FDA cleared minimally invasive technique used to lift and tighten sagging tissue in the mid to lower face. This is a non-surgical alternative to a traditional facelift and is growing in popularity, having been successfully performed over 25,000 times in 55 countries around the world. When women are asked what they consider their two main signs of facial ageing, the answer is invariably loss of skin tone causing sagging of facial contours and the appearance of wrinkles, fine lines and creases. This phenomenon, which worsens with age and the menopause, is due to the loss of collagen, the protein found in all structures of the body, especially the skin, and which ensures the cohesion, elasticity and regeneration of tissue. With age, collagen diminishes and the skin becomes less firm and saggier. 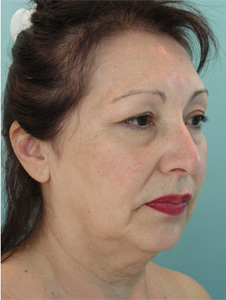 The face also loses fats (becoming more skeletal), becoming hollow on the sides, and heaviness accumulates under the chin, and the lower cheeks. 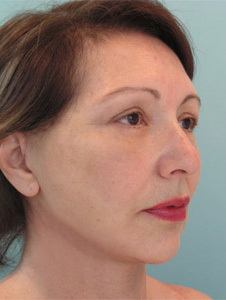 Combatting the effects of ageing above all means restoring smoother and more toned skin, but also a more shapely face. To meet this dual requirement, the treatment combines two effects : lifting and regenerating. The regenerative effect is gradual and natural : polylactic acid (PLA), the principal component is a polymer known in the medical field for many years (suture thread, orthopaedic pins, screws and nails for bone fractures are all made from PLA). It is because this polymer is particularly biocompatible with human beings, and also completely biodegradable, that such applications have been developed. Once the suture is applied, the polylactic acid acts on the deeper layers of the skin and helps increase the volume of saggy areas, restoring shapeliness to the face gradually and perfectly naturally. No special preparation is required prior to the Silhouette Soft® Threading. 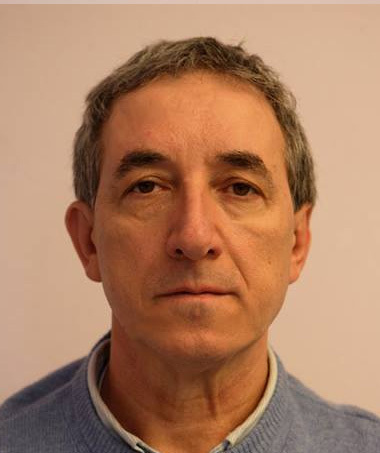 This treatment must be performed by a doctor who has undergone specific training. After a small local anaesthetic, the doctor inserts the suture under the skin to a depth of about three to five mm. No incision is required, as the suture is inserted using a fine needle. It is held in place with absorbable cones oriented in opposite directions (bidirectional). Once the suture has been applied, the doctor performs slight compression of the tissue to reshape it by hand and to obtain the desired lifting effect. The non-inserted ends of the suture are cut off. 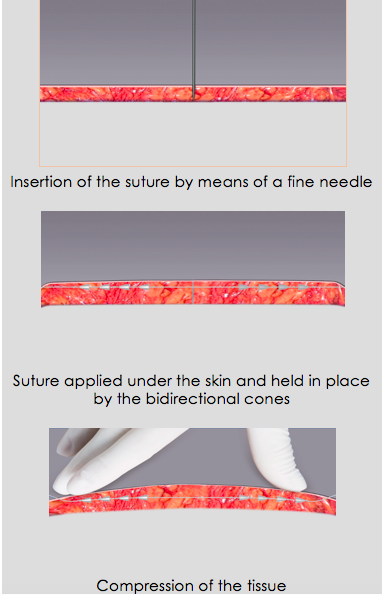 One or more sutures may be applied, depending on the patient and treated area. 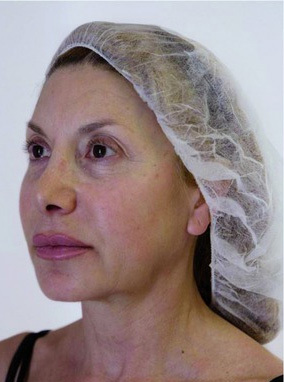 Thread tightening can be performed as a stand-alone treatment or as a combination treatment with fillers and botulinum toxin. After your Silhouette Soft Thread Tightening treatment, as with any cosmetic treatment, some slight swelling, redness or bruising may sometimes be observed, but these disappear within days. The development of Silhouette Soft®is based on six years of experience in suture suspension with cones used in reconstructive surgery and cosmetic surgery in the United States (Silhouette Lift®). Silhouette Soft® is made in Michigan in the USA and is subject to numerous sanitary controls. Silhouette Soft® received CE 0499 approval and the ISO 13485 standards are in accordance with European Directive 93/42. The visible benefits of a Thread Tightening treatment can last between 18 to 36 months. 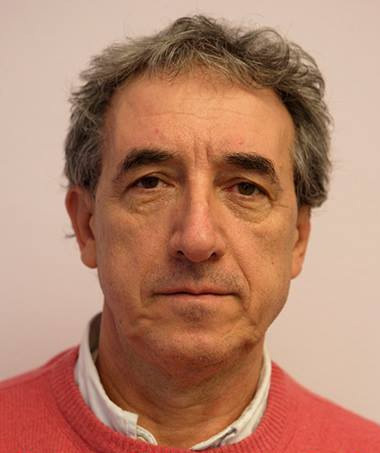 What must be done before the treatment? Only doctors thoroughly trained in applying the sutures are authorized to implement the treatment. The Laser Beautique has partnered with trained and experienced Aesthetic doctors, to ensure not only the best results but also the safety of our clients. Should you have allergies to the ingredients used in the sutures, this will be a contra-indication to the treatments. Your Doctor will conduct a thorough consultation with you prior to your treatment to rule out any contraindications. Is the Silhouette Soft® treatment painful?